Welcome to Talktime Speech Therapy! Talktime Speech Therapy is an established private practice in speech, language, and occupational therapy with over 10 years of experience in providing quality therapy to children of all ages. We have a continuously growing staff of outstanding, certified, and licensed Speech Language Pathologists and Occupational Therapists in 2 offices - Beaver Falls (Chippewa Township) and Cranberry Township. For more information on Speech Therapy, click here. 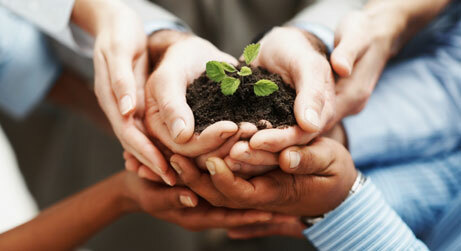 For more information on Occupational Therapy, click here. For more information on Other Therapies, click here. For current Job Opportunities, click here. We strive to provide the best therapy available to our clients and it shows. 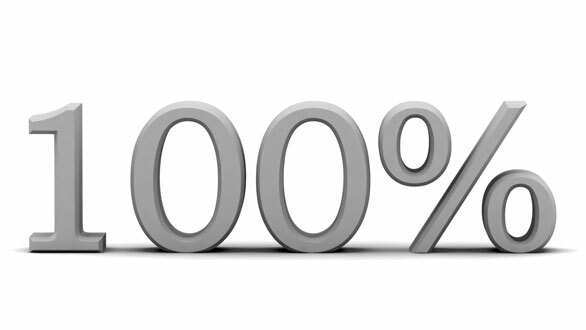 Our latest patient survey shows that 100% of our clients are at least Satisfied with our services, and 91% are Very Satisfied!